One of the most important parts of running a successful business is financial organization. It’s crucial for businesses of all sizes to have the capabilities to create, organize, and maintain accurate financial records as well as handle all the bookkeeping and small business accounting tasks that occur on a daily basis. Without a system in place for financial organization and someone on your team that can handle the complexities of accounting, a small business can easily become overburdened with the financial aspects of running a business. This is why businesses of all sizes should work with a business solutions partner that can alleviate the stress, worry, and confusion of bookkeeping and accounting. At Steiner Business Solutions, our executive team has years of professional experience in helping businesses just like yours grow by offering a range of professional business solutions. We’re pleased to announce that we’re expanding our bookkeeping services to Wilmington, N.C. and we couldn’t be more excited about the possibilities. If you’re a business in the Wilmington area, we would like to take this opportunity to introduce ourselves and show you how our bookkeeping and other small business resources can help you. 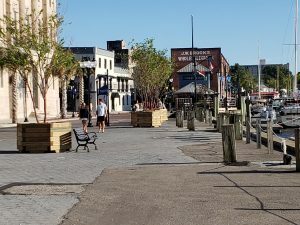 At Steiner Business Solutions, we love Wilmington for the small town, southern charm that is infused throughout one of the largest cities in southeastern North Carolina. 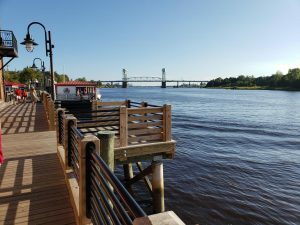 Wilmington is a wonderful place to live, work and explore. This is great for growth from a business perspective, but it can also present a few challenges for area businesses. Small businesses often thrive in the economic climate of Wilmington, sometimes to the point that bookkeeping and accounting become a larger facet of business operations than was originally anticipated. We’re here to take the pressure off and ensure that your business records are accurate and reflective of your true growth trajectory. 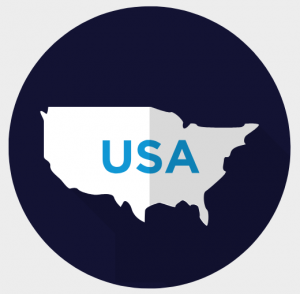 With the atmosphere being so favorable to new businesses, there’s also an above average amount of competition. Helping your business stand out in the crowd requires strategy, focus and time to execute your plans. We take the mundane, but necessary, bookkeeping tasks off your hands so that you’re able to focus on other aspects of your business. At Steiner Business Solutions, we’re excited to begin offering our services to the great businesses of Wilmington, N.C. It is our pledge to your community to provide only the best in bookkeeping and small business accounting. We know that every business has goals, and we consider ourselves partners in helping you reach them. Let the experts at Steiner Business Solutions take care of your bookkeeping and accounting needs so you can focus on the other important details of your business. And if you need higher level business consulting or financial services, you should also check out our fractional CFO offering. We have everything you need under one roof so you won’t need to go anywhere else. Contact us today!